Online shopping is the most efficient way to entertain all your family members this holiday season. It’s also the easiest way to misplace your hard earned money. One misstep in the virtual shopping realm, and you could have a serious holiday meltdown. Below are some simple ways to stay safe while shopping from the comfort of your home (QVC tips not included). Routinely glancing upon your purchase history will help prevent catastrophe in the future. If your credit card gets stolen it’s a lot less of a problem as long as the deed is discovered sooner than later. If you happen to find a deal you can’t pass up but are unsure of the website, look into the website. Simply Google search the following: “Reviews of www.WebsiteInQuestion.com” (insert the actual web address in there) and see what other customers have to say about. Be sure your reviews come from a credible source, and don’t form your opinion of a single customers experience. A credit card, PayPal account, or virtual wallet are the safest ways to make payment to your favorite retailers. These options also provide the invaluable asset of the chargeback. 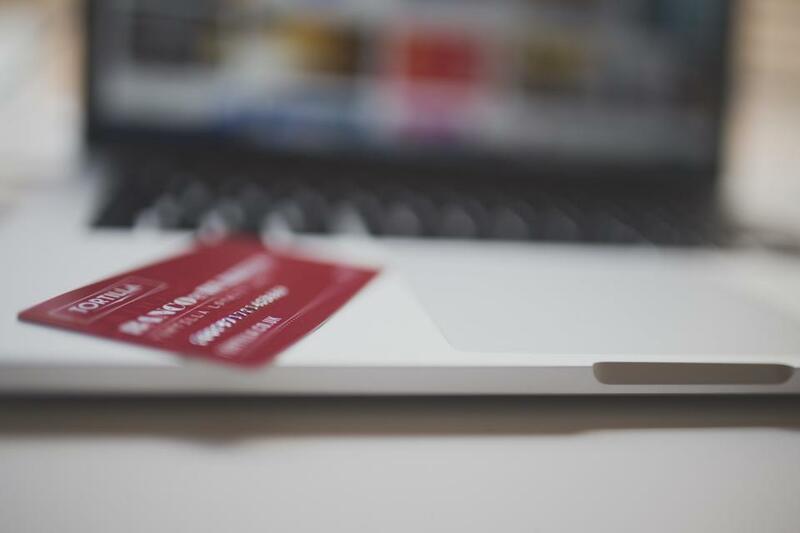 A chargeback occurs when a transaction is reversed and the buyer is reimbursed. It can be initiated by your bank on detection of fraudulent activity, or you can initiate a chargeback in certain scenarios. Your bank will have more information on the matter. There’s no real scare in shopping with your phone or tablet that isn’t already relevant when shopping online. The trick is to use apps provided directly by retailers, like Amazon, or Target, etc. Use your mobile device to find what you want and then make the purchase directly, with no need of the store or website. Never give out more information than required. Keep this tips in mind and your holiday shopping will be much safer.